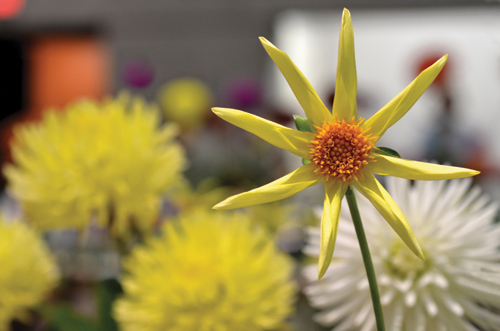 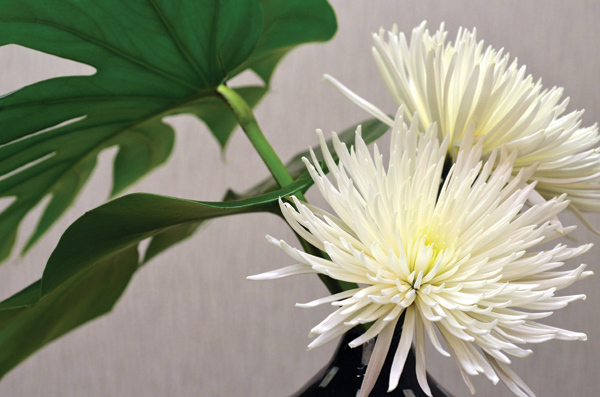 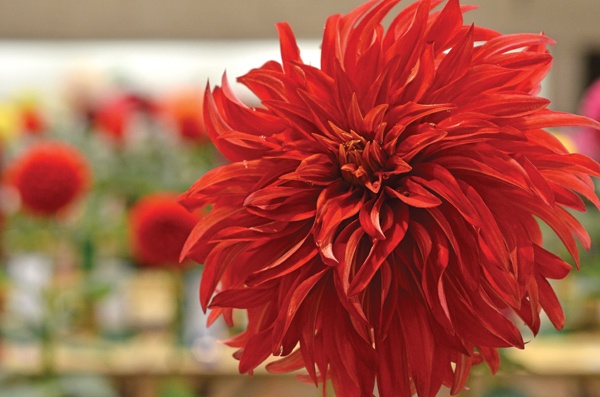 The 2015 Hello Dahlia! 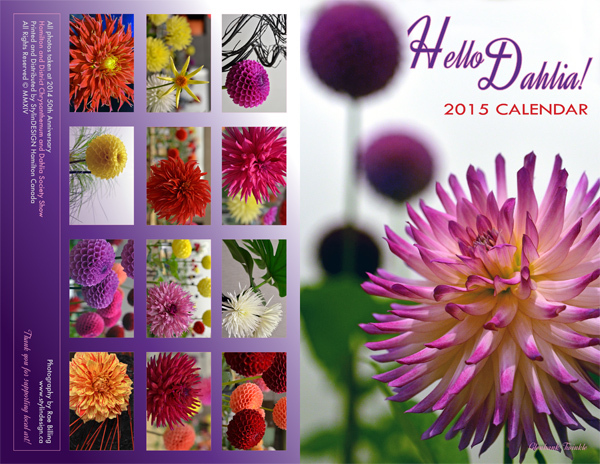 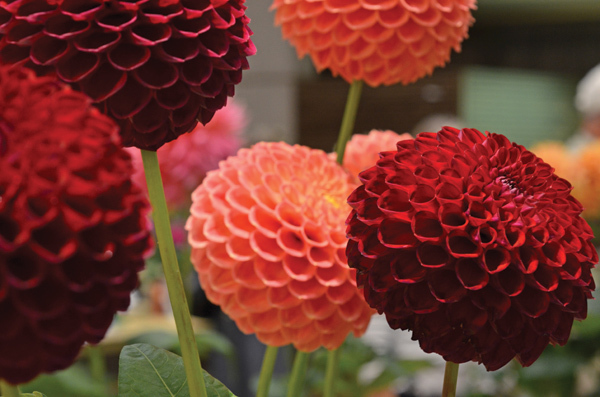 Calendar includes photography of Dahlias taken at the 50th ANNIVERSARY HAMILTON AND DISTRICT DAHLIA AND CHRYSANTHEMUM SOCIETY SHOW at the Royal Botanical Gardens, Burlington Ontario, that took place in September of 2014. 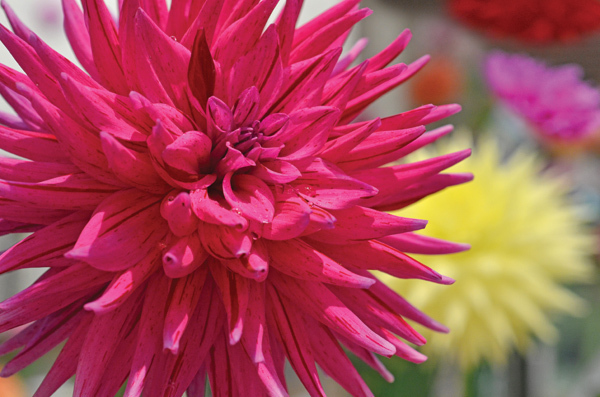 It's a colourful and dynamic range of dahlia photos and is printed on glossy 100lb stock with 12pt glossy cover (comes plastic wrapped). 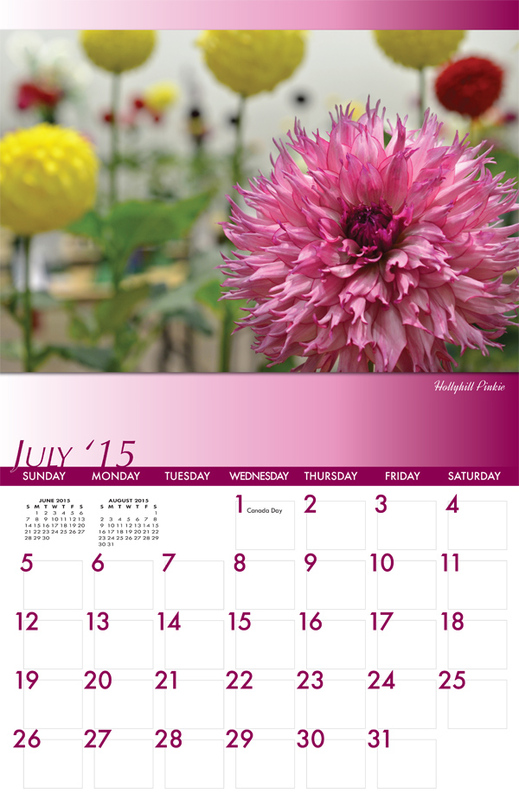 Orders can be placed directly by emailing to info@stylindesign.ca or by calling 905-525-2496 in Hamilton Ontario Canada or you can just complete the form below. 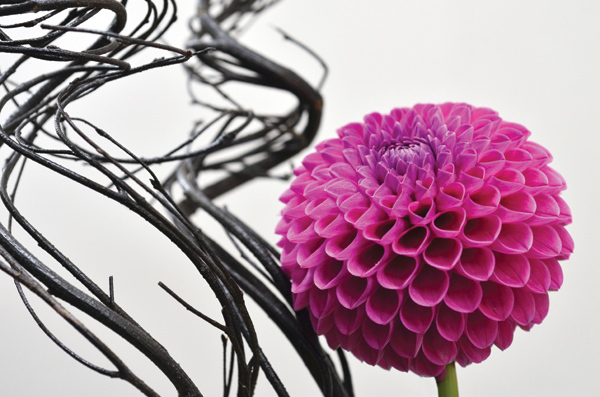 and will not be used for any outside purpose.